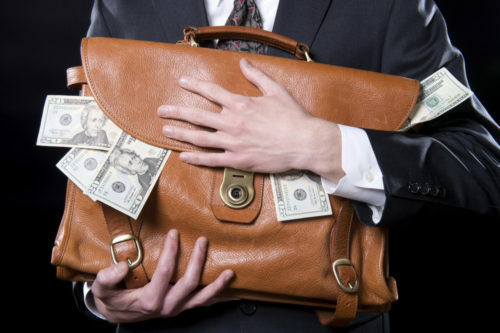 How Can I Find My Spouse’s Hidden Assets? Perhaps you or your spouse owns a small, closely held business and, as revenues are running through the business, you’re not sure exactly what is included in the marital estate that’s going to be subject to division. These important fact-sensitive issues must be discussed with your attorney as a preliminary question; however, you may need to engage a CPA or forensic accountant who can examine your spouse’s taxes, your taxes, and all of your bank accounts. If you see electronic transfers coming in and going out, you must trace this money’s actual sources. There are specific important steps in gathering the documentation you’ll need to review with your attorney. Then, he or she can help you determine whether it’s necessary to engage an expert. Are you afraid that your spouse may be hiding assets prior to the divorce? Contact Hudson County Divorce Lawyer Tanya L. Freeman for help. This educational blog was brought to you by Tanya L. Freeman, a Hudson County Divorce Lawyer.